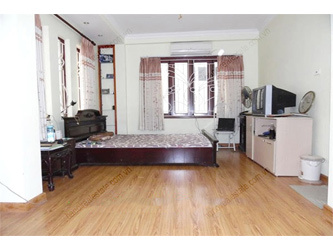 Find Houses to rent in Dong Da Hanoi. Listing of furnished & unfurnished houses for rent in Dong Da district Hanoi, We have largest database of available houses in Dong Da District for rent with lake view, courtyard or garden in all price to fit your budgets. 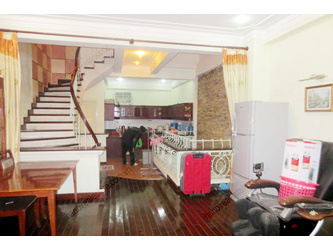 Call us today, we will find your new home in Hanoi tomorrow.